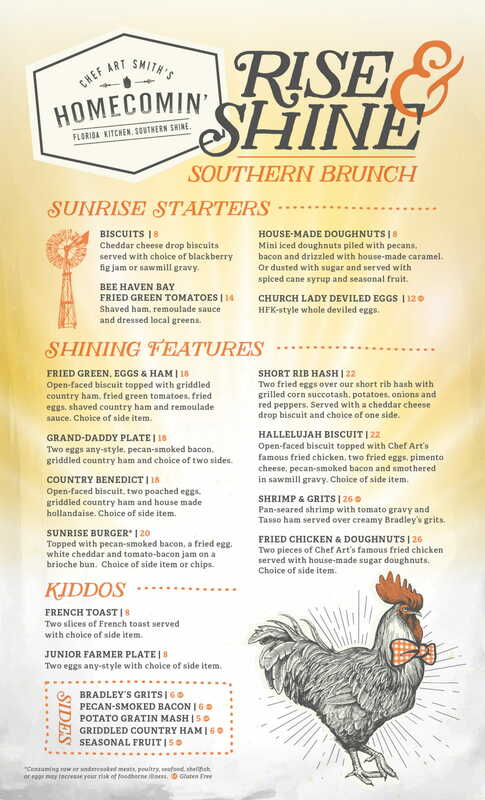 As we first told you, Chef Art Smith’s Homecomin’ at Disney Springs is going to start offering brunch starting this Sunday, June 10th. Homecomin’ has now posted the full menu and it looks great! 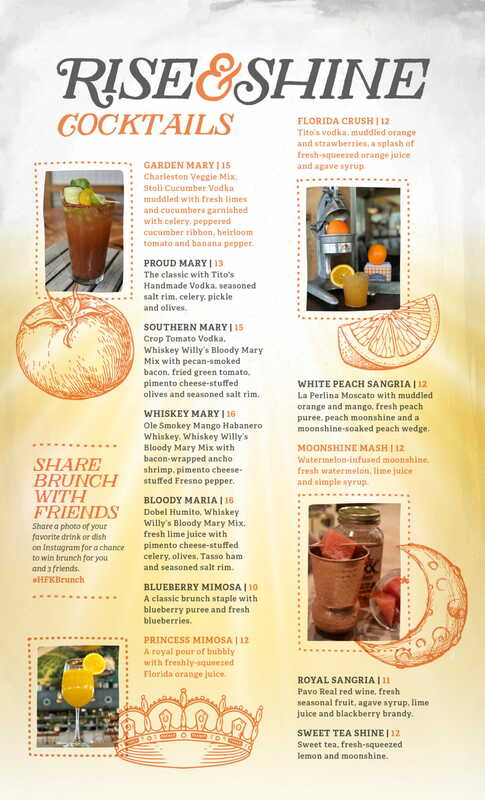 The menu will feature starters, entrees, and cocktails from 10am to 2pm on Sundays. Here’s a look at the menu. We’ll be trying the menu this Sunday, so make sure to check back for a full review of the new offering!